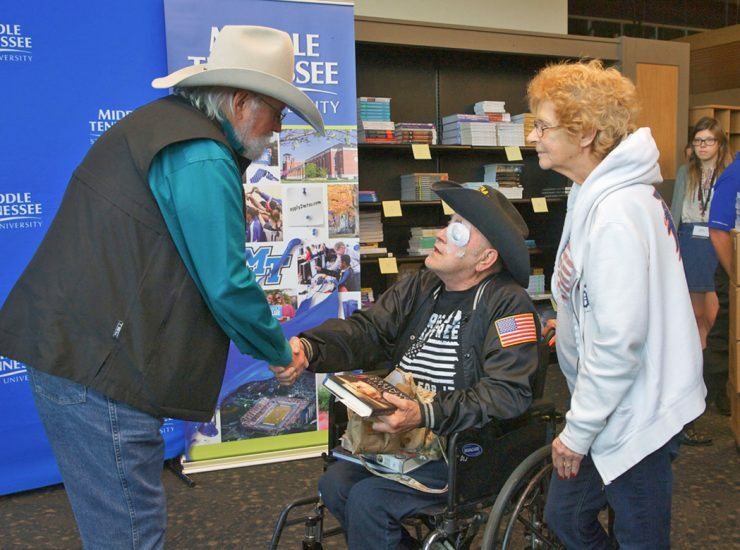 Legendary country music artist and MTSU supporter Charlie Daniels will sign copies of his new book, “Let’s All Make the Day Count: The Everyday Wisdom of.. 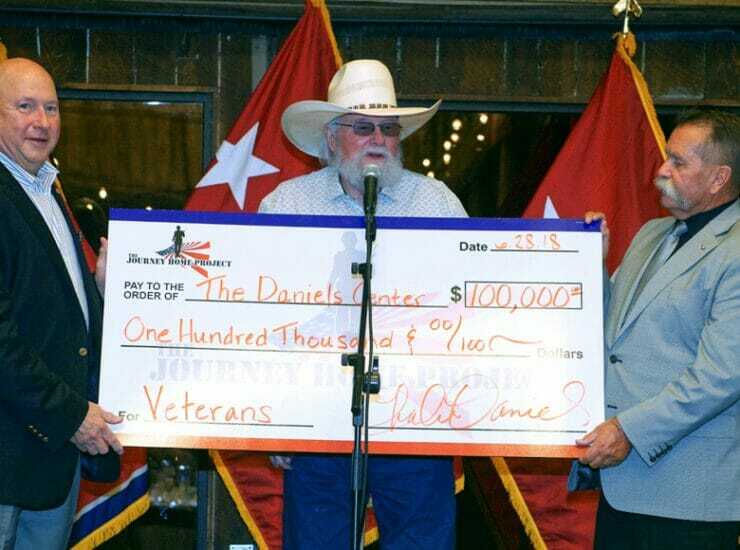 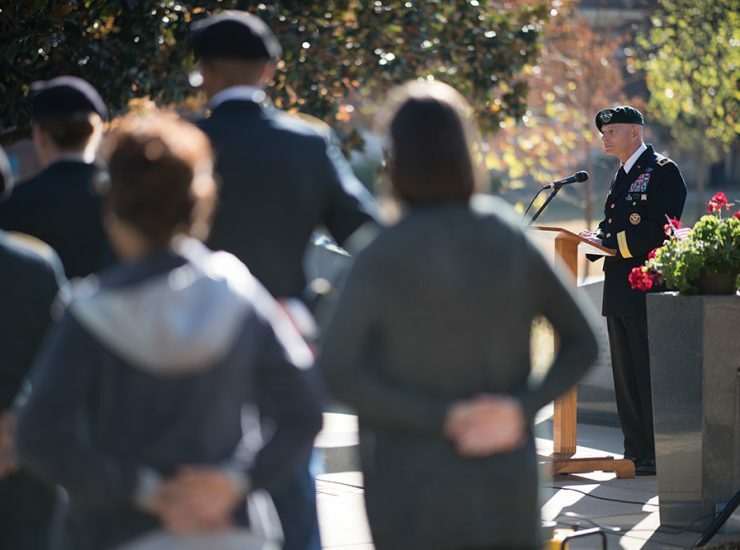 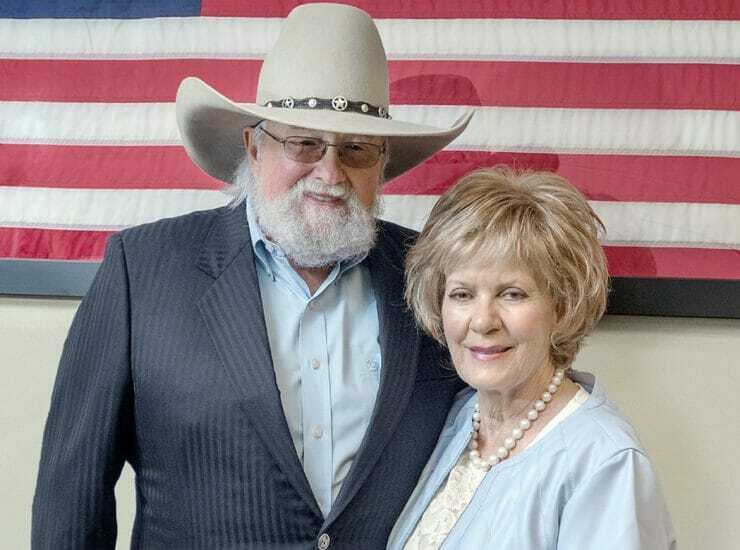 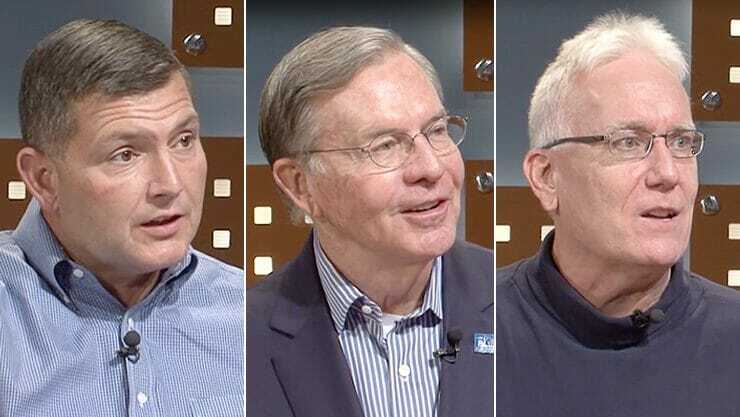 The November 2018 edition of the “Out of the Blue” television magazine show from Middle Tennessee State University features conversations about helping to connect veterans..
Country Music Hall of Famer Charlie Daniels will speak and perform at the inaugural “Veteran Impact Celebration” in Murfreesboro from 6 to 9 p.m. Thursday, June 28. 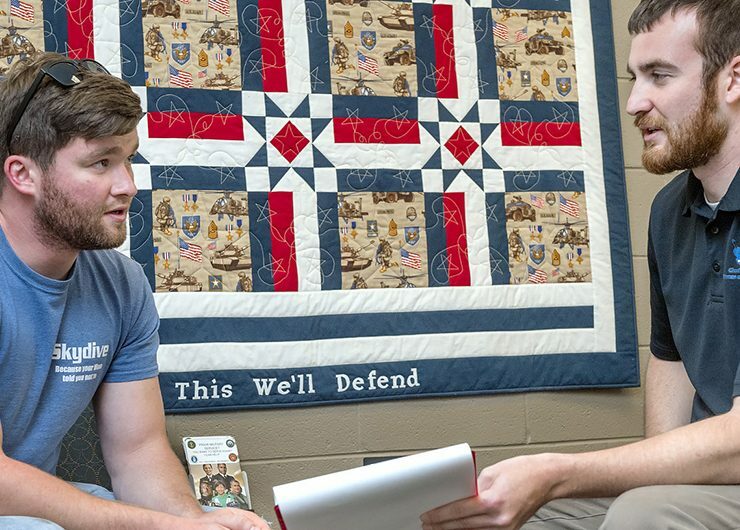 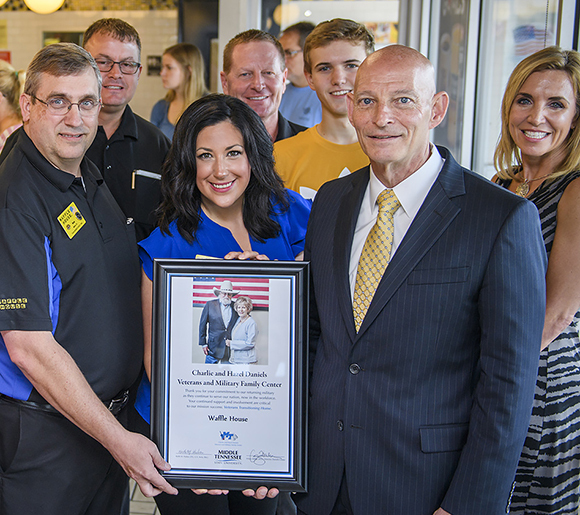 The sold-out fundraiser, benefiting MTSU‘s Charlie..
MTSU student veteran Kevin Hicks saved more than $13,000 in out-of-state tuition and felt like he won the lottery. 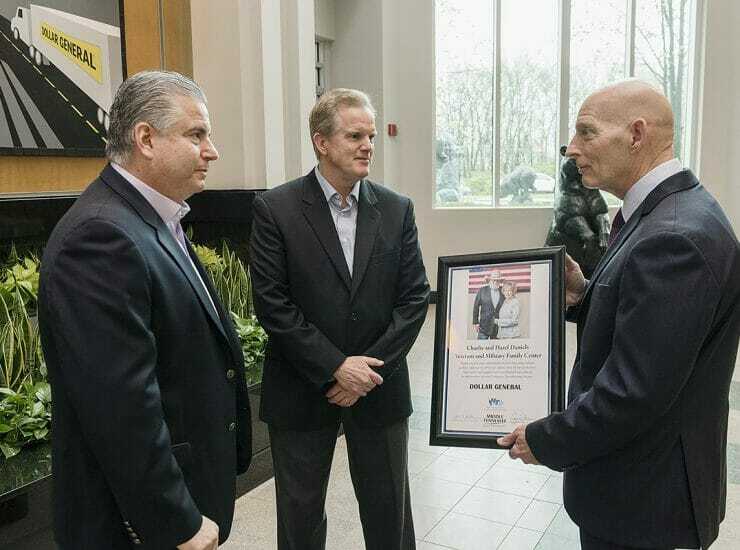 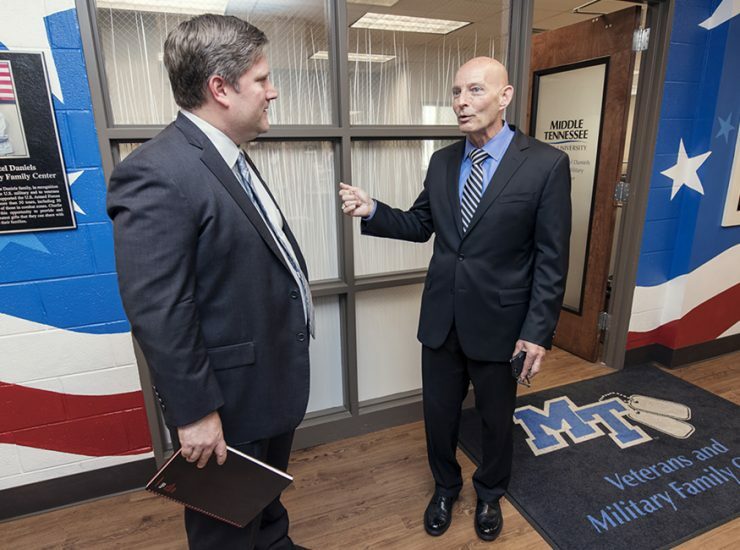 Thanks to an amended Tennessee General..
MTSU’s Charlie and Hazel Daniels Veterans and Military Family Center’s continuing partnerships with Midstate businesses include a popular longtime restaurant chain open 24 hours a..
“Incredible” and “tremendous” are just two words Scott R. Blackburn, interim deputy secretary for the U.S. Department of Veterans Affairs, used to praise the facilities and people connected..
MTSU’s proud history of military friendliness has only been elevated since the arrival of Lt. Gen. Keith M. Huber to campus To understand how..